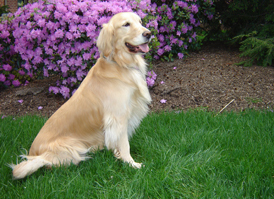 About Madde: Madde is a sweet and gentle Golden Retriever who loves people, food and activities. Her favorite past-times include sleeping by her owner's feet all day in his home office and going for walks. Madde is a wonderful companion. 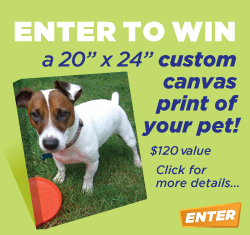 This month's winner won a free 20" x 24" custom canvas print! Post your pet's picture to our MPV Gallery and your pet could be the next Pet of the Month! 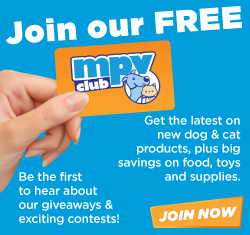 Become an MPV Member for FREE and upload your pet's photo today! Click here to join.